Ukrainian state-owned energy firm Naftogaz said yesterday (28 February) Russia’s Gazprom would have to pay it $2.56 billion after a Stockholm court found in Naftogaz’s favour in the final stage of a long-running legal battle. 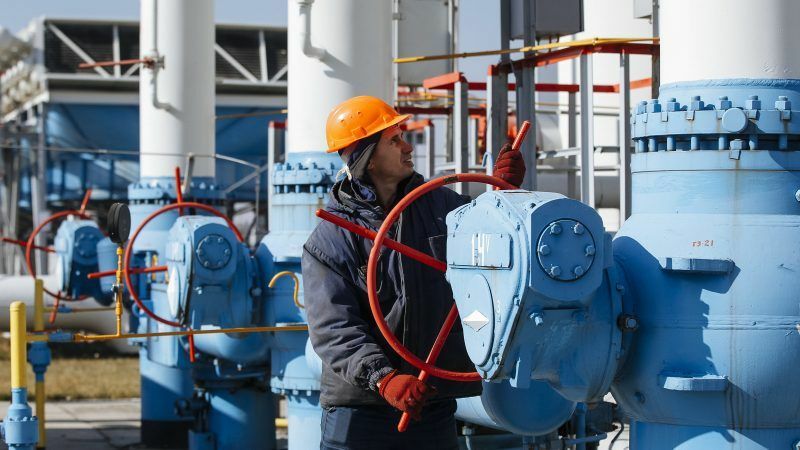 Ukraine’s Naftogaz said yesterday (31 May) an arbitration court in Stockholm had ruled in its favour in a dispute with Gazprom over take-or-pay gas contracts, although the Russian firm said the ruling was an interim stage in the court process. The disagreement was a by-product of the worsening relations between Kyiv and Moscow since Russia’s annexation of Crimea and the eruption of Russian-backed separatist violence in Ukraine’s Donbass region, which has killed more than 10,000 people. 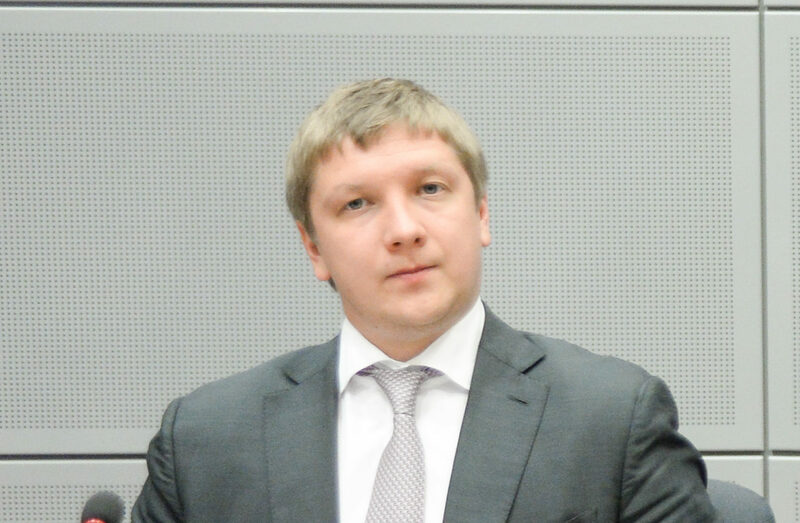 The latest ruling in Stockholm, which concludes the legal dispute, centered on Naftogaz’s claims that it was owed compensation for Gazprom not pumping a certain volume of gas per year via Ukraine and paying too little for what it did send through Naftogaz pipelines. 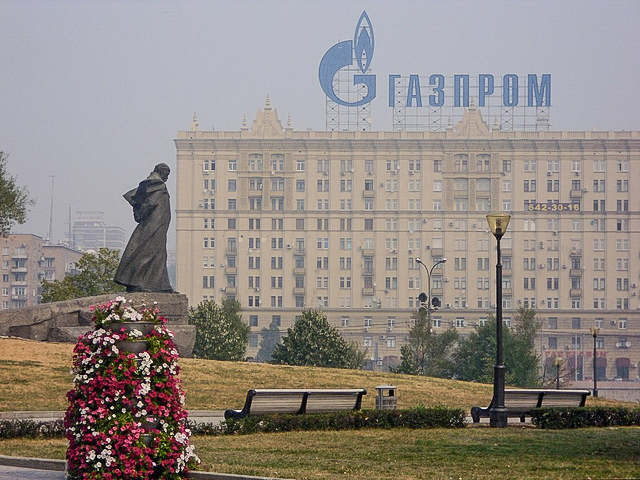 Russian gas giant Gazprom yesterday (19 January) fired off a new salvo in Moscow’s feud with Ukraine by demanding some $2.5 billion (€2.28 billion) for Kyiv allegedly breaching its supply contract.